The special administrators appointed to the Alice Springs native title organisation Lhere Artepe Aboriginal Corporation (LAAC) are untangling a web of commercial entities whose formation and management have led to years of bitter conflict in the town’s Aboriginal community. The assets at stake include the three IGA supermarkets bought for $14m including a $6m grant from the Federal Government-administered Aboriginal Benefit Account, as well as the Mount Johns residential subdivision. 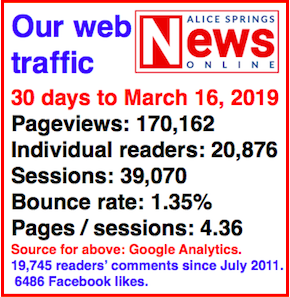 The Alice Springs News Online has attempted to obtain information from the administrators about the financial position of the various commercial entities but they have not agreed to speak with us. For years the control of these assets have been out of reach for most members of LAAC, which is registered by the Office of the Registrar of Indigenous Corporations (ORIC). 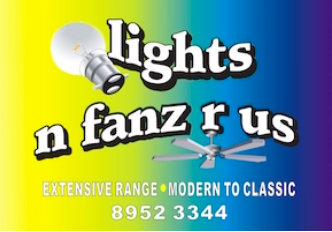 The assets are owned by a string of Pty Ltd companies, registered by the Australian Securities and Investments Commission. The companies, set up by Darryl Pearce, include Lhere Artepe Enterprises Pty Ltd (LAE) which holds the major assets. It sacked Mr Pearce, who had been the CEO, in December 2011. 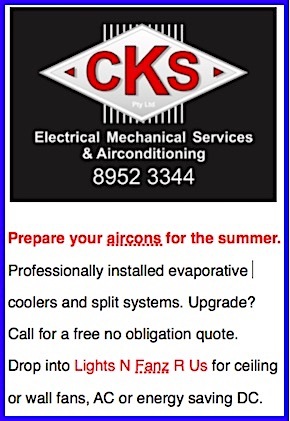 The administrators are Tony Jonsson and Gerry Mier, of Cairns. Because they are also the administrators, appointed by ORIC, of the three estate groups which make up LAAC (the Antulye, Mparntwe and Irlpme Aboriginal corporations) the administrators obtained possession of the shares these groups owned in Lhere Artepe Pty Ltd.
Lhere Artepe Pty Ltd in turn owns LAE. That means the administrators have the power to dismiss the directors of LAE and transfer the shares to LAAC – the proposed objective of the special administration. The administrators told traditional owners in a newsletter issued prior to a meeting in Alice Springs last weekend: “Following consultation with others and using our powers as the shareholders of Lhere Artepe Pty Ltd we have removed all directors from the company, except Michael Liddle, Noel Kruger and Edward Ross. Michael Liddle has replaced Darryl Pearce. “We have spoken with some of the directors appointed to the board of Lhere Artepe Pty Ltd. All confirm that this company is not operating. “A number of the directors were not even aware that they had been made directors. They also do not know if the company owes money to anyone or is in breach of any tax laws. “Some people have demanded that we, as the special administrators, immediately dismiss the board of LAE. “Our view is that we should continue to negotiate with LAE. It is important we consider the substantial investment and support that LAE has received from Indigenous Business Australia and other Commonwealth government agencies. “We have asked the directors of LAE to transfer the [40%] shares in Yeperenye Nominees Pty Ltd from LAE back to LAAC. This will mean that LAAC is entitled to receive the Yeperenye dividends. 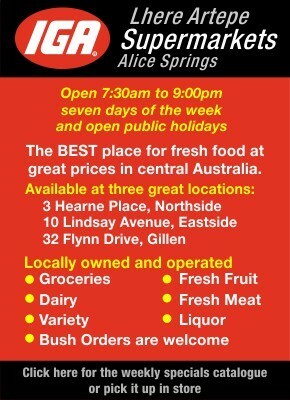 “At the moment, LAE manages three IGA supermarkets in Alice Springs (East Side, North Side and Flynn Drive). 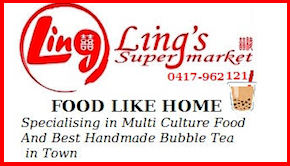 It also owns the land and buildings at two of the supermarket shopping complexes (East Side and North Side). “All of the land in stage one at the Mt Johns sub-division has now been sold. “LAE has spent a lot of money to start stage two. The land for stage two is currently held by the Northern Territory Government. The stage two sub-division can only happen if more money is paid to the Northern Territory Government or an agreement is reached to transfer the land to LAAC. “Extra money will also be required to build roads and develop services to the lots. If stage two is to go ahead, LAE may need to take on a business partner. “More investigation work is needed to see if stage two can make reasonable profits for LAE, LAAC and the estate corporations. Meanwhile the core body itself, LAAC, is in a parlous state, with net assets of $98,630. Said the newsletter: “LAAC is now getting regular money from the Telegraph Station and other royalties but alone it is not enough to keep LAAC running. “The Department of the Prime Minister and Cabinet have told us that the application for further operational funding for LAAC has been approved to the amount of $50,000. The administrators have set up the following advisory groups and land matters groups. The newsletter says LAAC’s current structure is complicated: “At the moment TOs are the members of the three estate corporations and their unincorporated estate groups. “Each estate group, not the estate group corporations, selects 10 people from the TOs to be members of LAAC each year. This is very complicated and difficult to manage. “In future, we think it will work better if the three estate corporations are themselves members of LAAC as well as the chairperson from each estate corporation. “This would save having to change the members of LAAC every year. PHOTOS: One of the three IGA supermarkets. 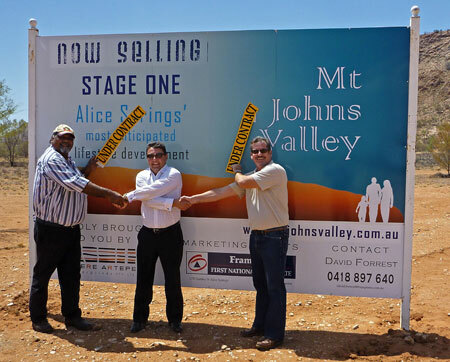 • Mount Johns subdivision promoted: Mr Pearce is at the right. I believe in Justice Olney’s report on Native Title in Alice Springs he said that any actions taken by the native title holders should not proceed until they have been approved by Apmereke-artweye and Kwetungurle. Are these people consulted by Lhere Artepe? Are any of them on the board?